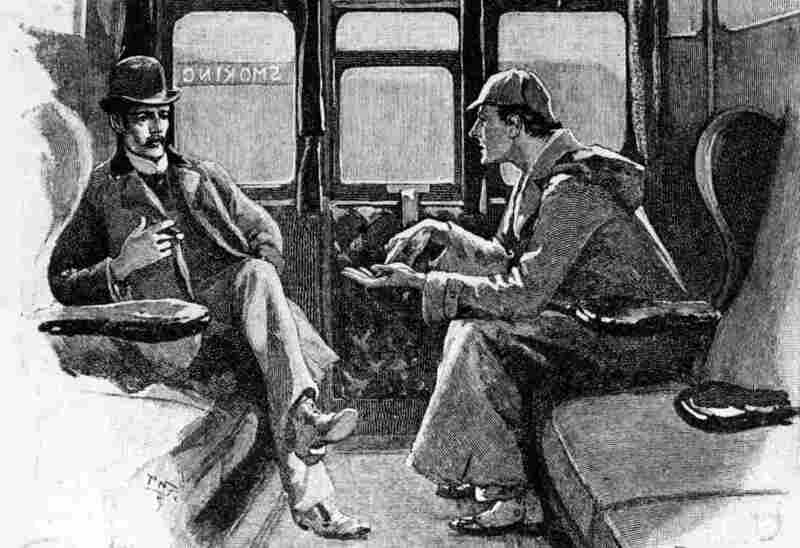 Sherlock Holmes And The Expiring Copyright: It's Public Domain, Dear Watson The famous sleuth has discovered that U.S copyright law is anything but elementary. 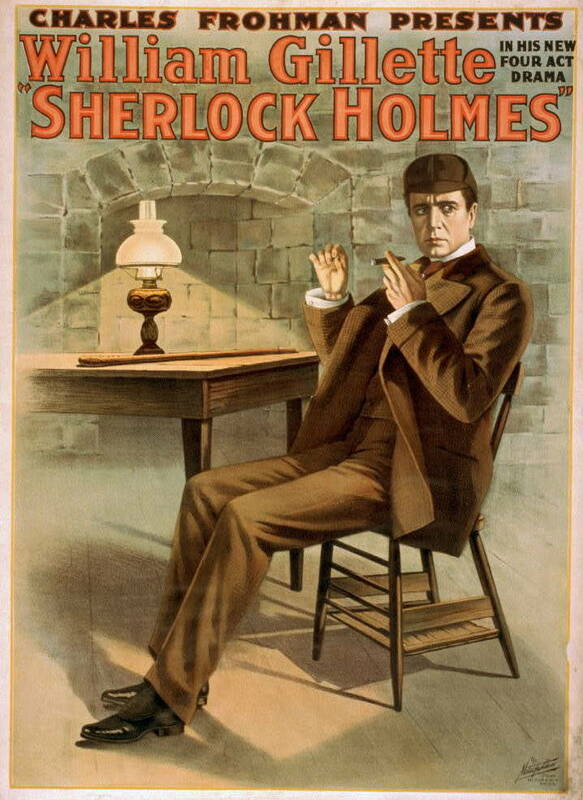 A federal judge recently ruled that elements of the Sherlock Holmes characters are now both licensed property of the Doyle estate and in the public domain. The Doyle estate plans to appeal the decision. 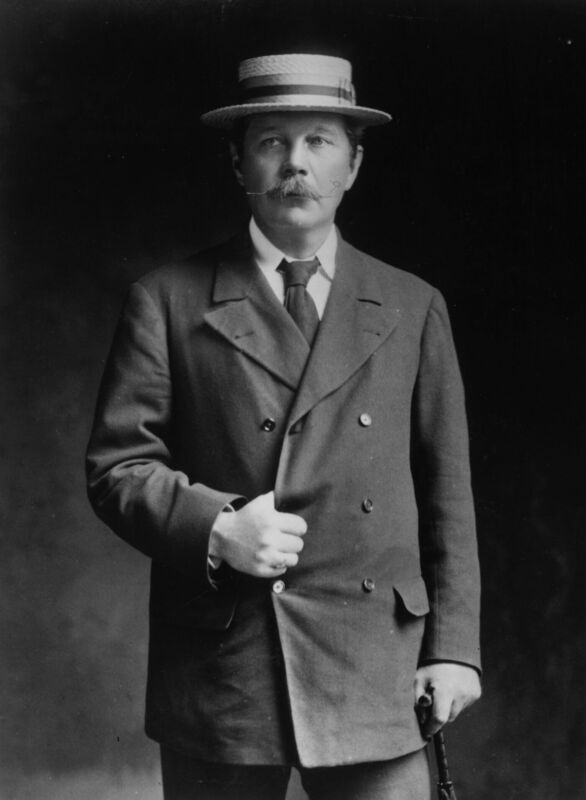 Arthur Conan Doyle, pictured above in 1905, is the creator of the Sherlock Holmes detective novels. His estate plans to appeal the federal judge's decision. 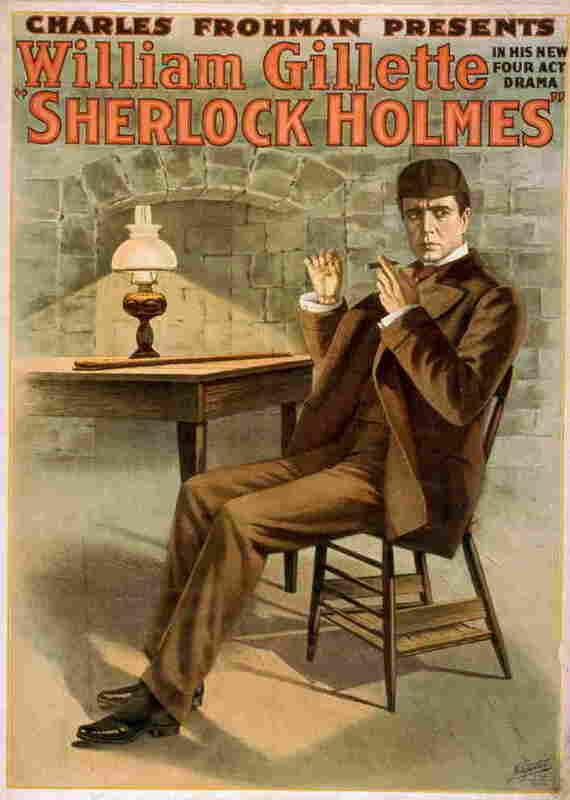 A poster advertises a stage adaptation of Sherlock Holmes, starring actor William Gillette in 1899. 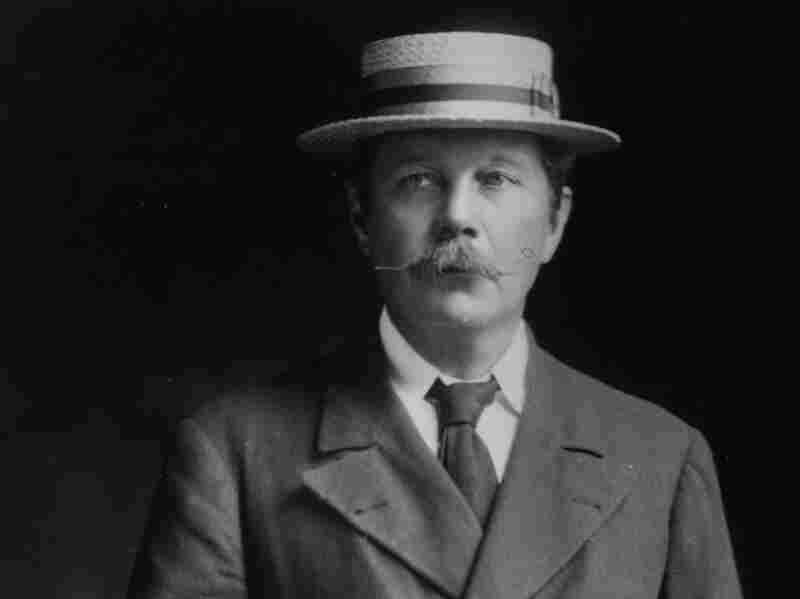 Beloved sleuth Sherlock Holmes has stumbled onto a new conundrum: A federal judge in Chicago recently ruled that the characters in Arthur Conan Doyle's stories — including Holmes and his partner, Dr. John Watson — now reside in the public domain. That means anyone who wants to write new material about the characters no longer needs to seek permission or pay license fees to the Doyle estate. That is, as long as you don't include any elements introduced in the last 10 Sherlock Holmes stories released in the U.S. after 1922. "Those stories remain in copyright in the United States," explains Leslie Klinger, editor of The Annotated Sherlock Holmes. "And the copyrights will be expiring over the next eight years." "Even though some of the same characteristics also appear in the copyrighted stories — For example, the names, the fact that Holmes and Watson live in Baker Street with Mrs. Hudson and so on — and the court agreed," says Klinger. "What we'll be arguing is that a character, particularly a literary character, really does not become entirely formed until the author has put down his pen and finished with the last story that develops that character," Zieske says. It's not elementary, my dear Watson. It's copyright law.